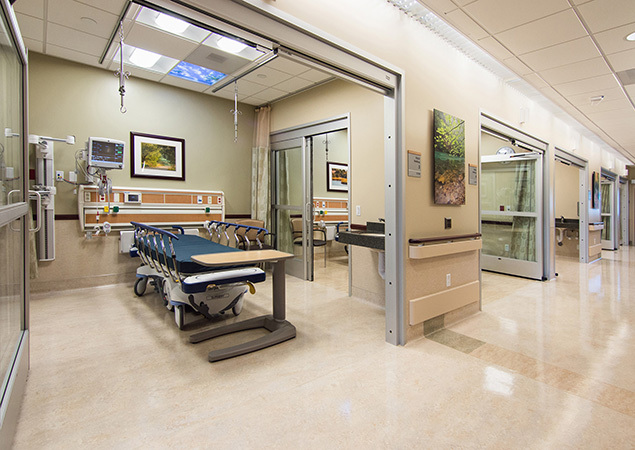 RBB was commissioned by St. Joseph Health System for the design of a 15,000 SF Neuroscience treatment center in the Mission Hospital Acute Care Tower, culminating the hospital’s Neuroscience and Brain Institute (NSI). The project provides advanced care in the diagnosis and treatment of neurological diseases of the brain and spine. 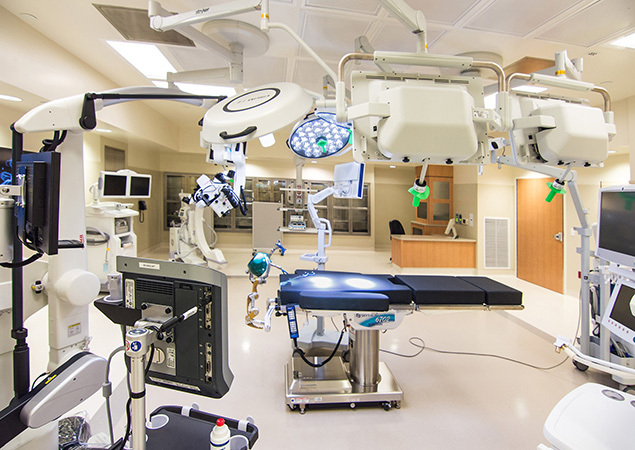 The floor features three state of the art operating rooms, private pre/post O.R. recovery rooms and sterile processing center. Through a revolutionary, interactive "Wall of Knowledge" technology, the O.R.s invite virtual collaboration among leading physicians worldwide to coordinate the best treatment strategies. 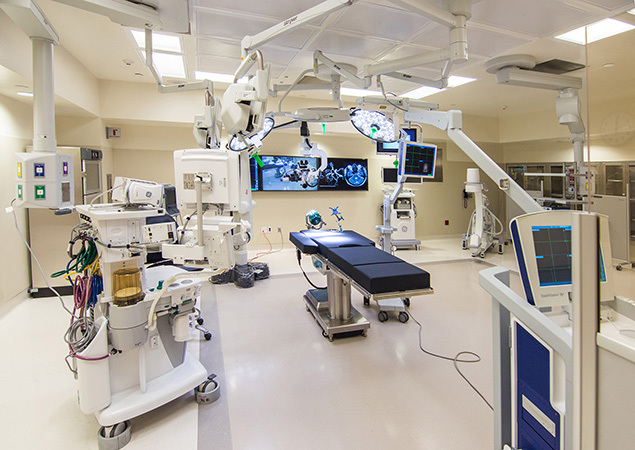 This project supports the hospital's goal of providing neurological and neurosurgical centers of excellence, building on the expertise among Mission Hospital's founding physicians.